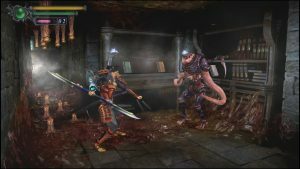 Step into a feudal world filled with magic, samurais, and demon warriors, as Onimusha: Warlords comes to PlayStation 4, Xbox One, Nintendo Switch, and Steam on January 15, 2019. Originally released in 2001, Onimusha: Warlords successfully blended thrilling action with a cinematic story to achieve over 2 million copies sold worldwide. 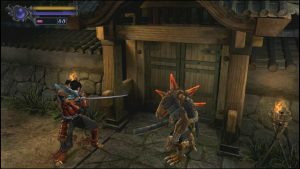 Now Capcom brings the original sword fighting action title to current video game systems with updated features including high-definition graphics, widescreen display option, analog stick support, a readily available Easy Mode option, and new soundtrack. 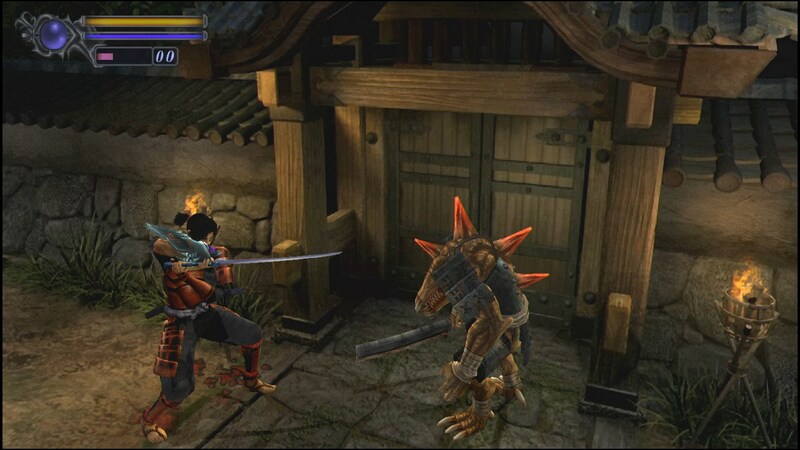 To see a preview of the title in action, download the brand new trailer from the press site. 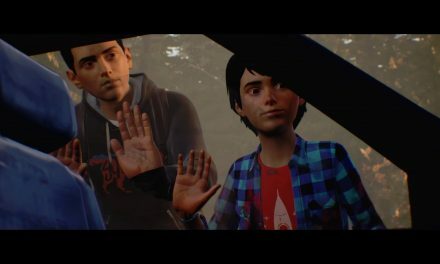 The game will be available as a digital purchase across North America and Europe for MSRP $19.99 on all formats with a physical release in North America available on PlayStation 4 and Xbox One. 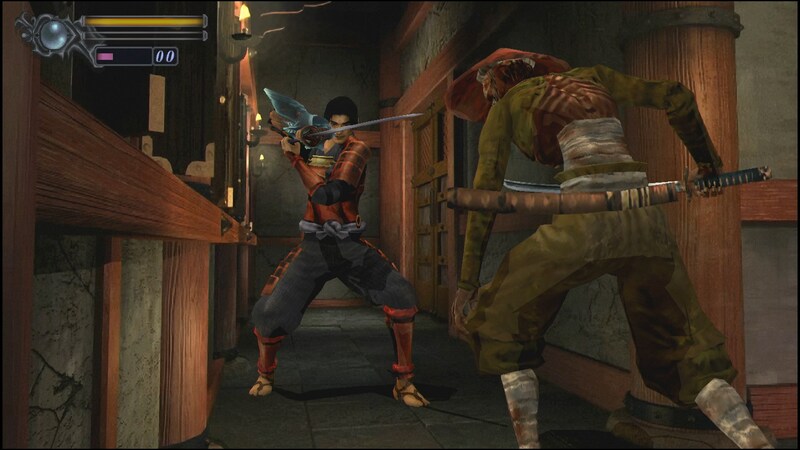 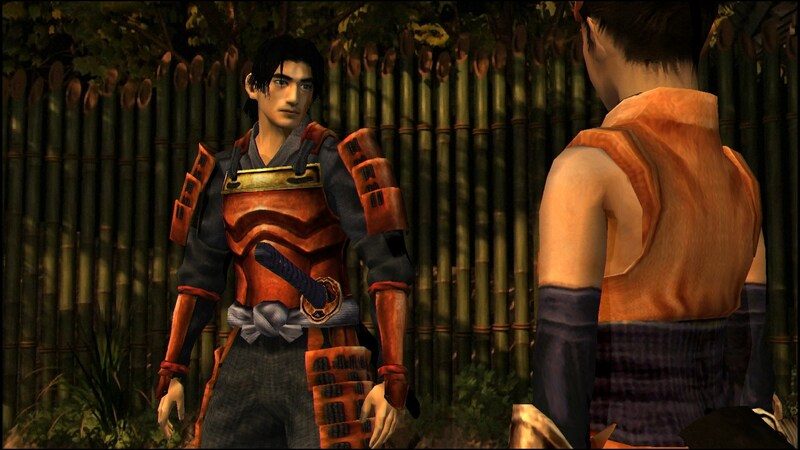 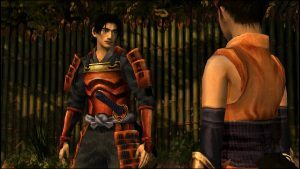 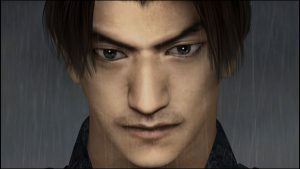 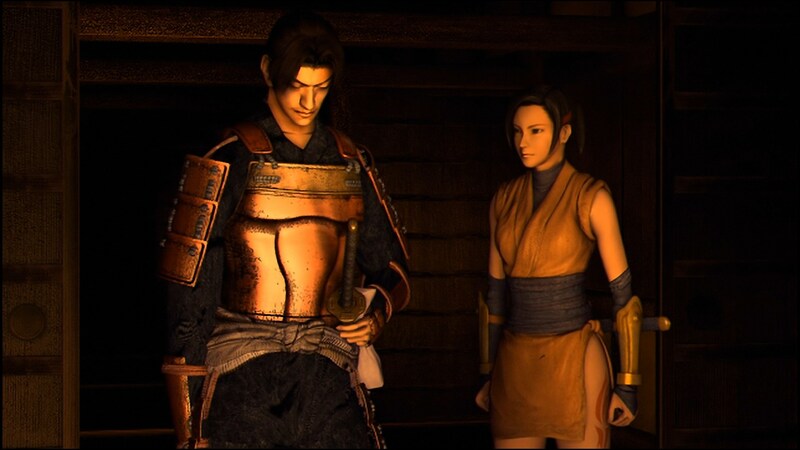 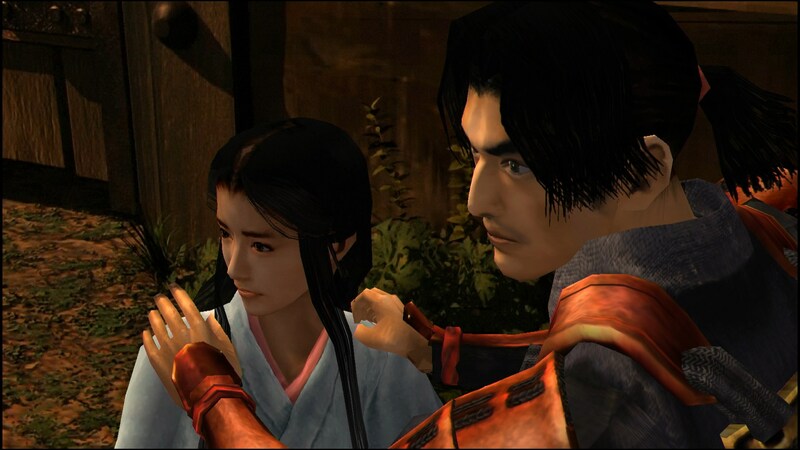 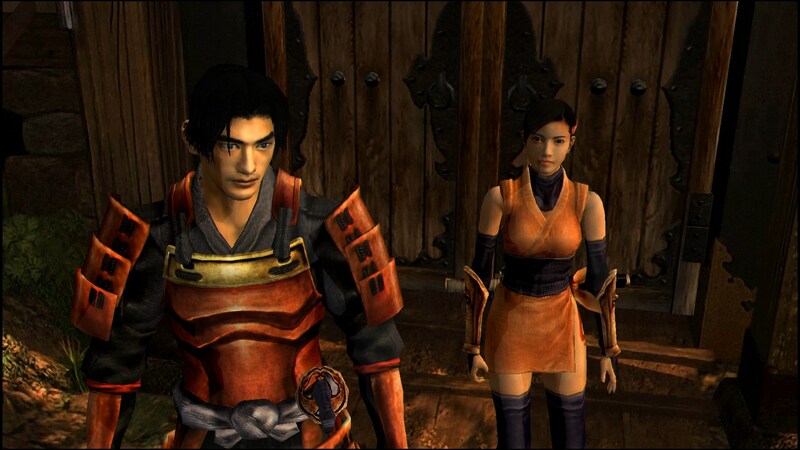 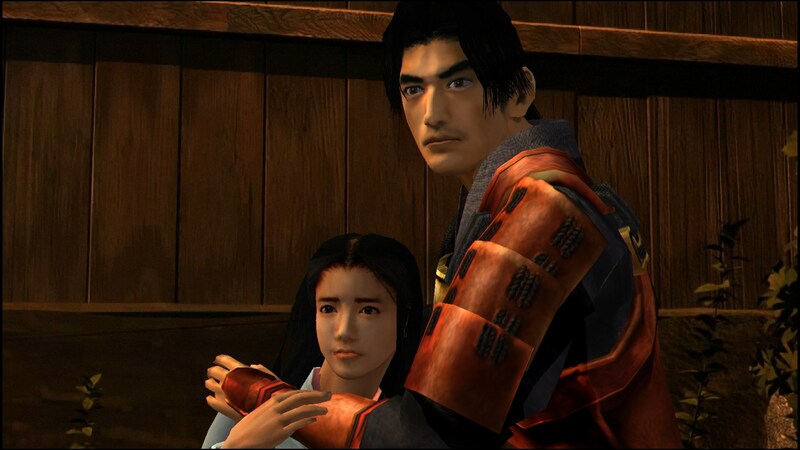 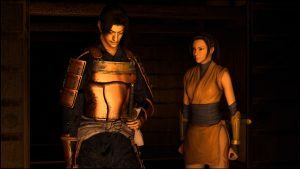 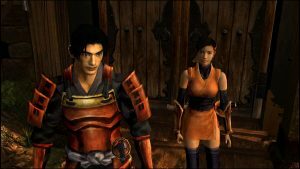 Onimusha: Warlords follows the battle-filled journey of samurai Samanosuke Akechi and ninja Kaede on a quest to save Princess Yuki from a legion of mysterious demons who have invaded Inabayama Castle. 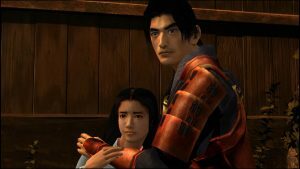 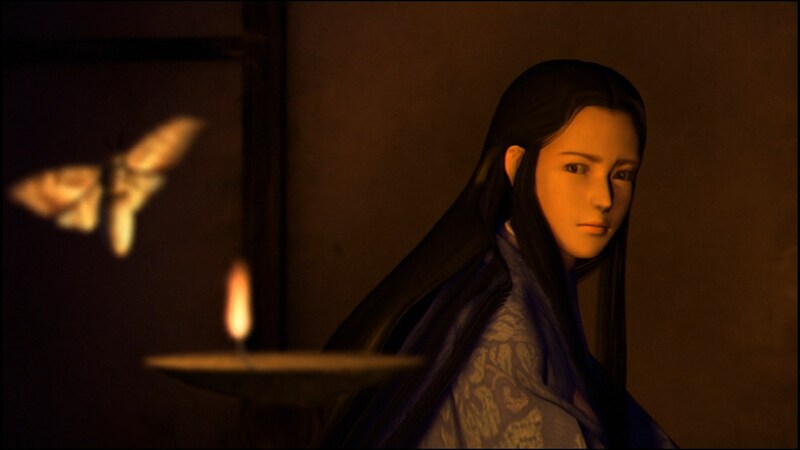 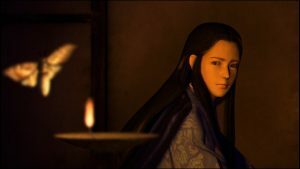 As the two travel throughout the castle, they unravel a malevolent plot by those who would serve the evil lord Nobunaga Oda. 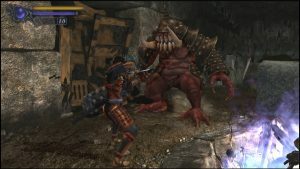 Using sword-based combat, a magical Oni Gauntlet and puzzle solving, players need to call on both brawn and creativity to defeat the demonic foes. 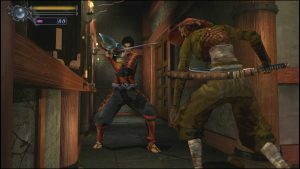 PreviousStreets of Rage 4 — The Classic Beat em’ up is BACK!! 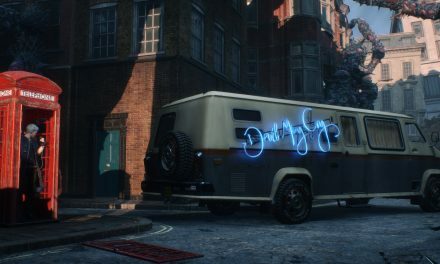 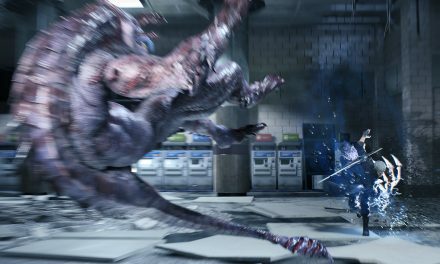 Devil May Cry 5 — Gamescom 2018 Trailer, Press Release & Screenshots!